If you support Bernie Sanders, why not support him on one of the most fun holidays of the year? 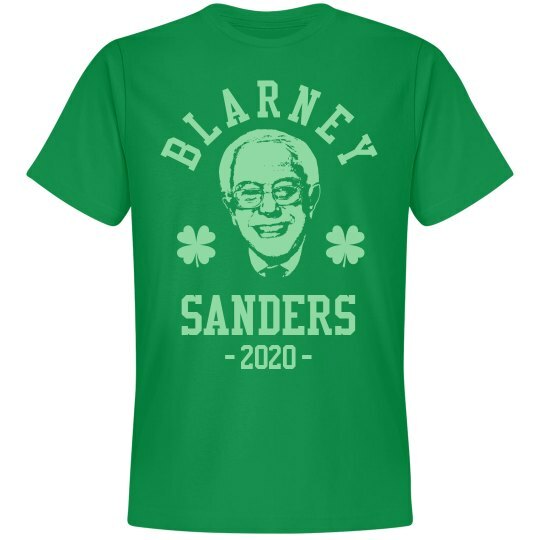 Blarney Sanders for President in 2020! Blarney is an Irish term which means to talk in flattery to win over the people. Bernie is the man for the job!